For some of us, there is no better way to end the day than a relaxing shower or sitting in a 12 jets Jacuzzi tub for an hour. 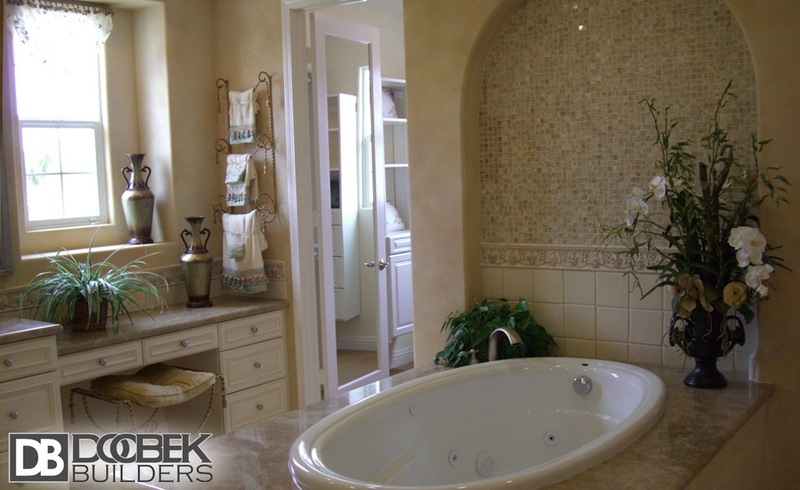 A well planned bathroom remodeling can create a space that is truly enjoyable. We take pride and joy in educating our customers on the variety of options and styles that best fit a particular space, our interior designers are some of the industry’s top experts whose knowledge and experience is evident in every detail of our work. The bathroom is now considered as one of the most important areas in a house since this is where you can relax and pamper yourself after working hard the entire day. As such, investing in your bathroom remodeling project can be a wise decision since this will not only enhance the features of the room, making it more comfortable and more relaxing but can also increase the value of your house as a whole. This can also be beneficial for you in case you consider selling your house in the future. 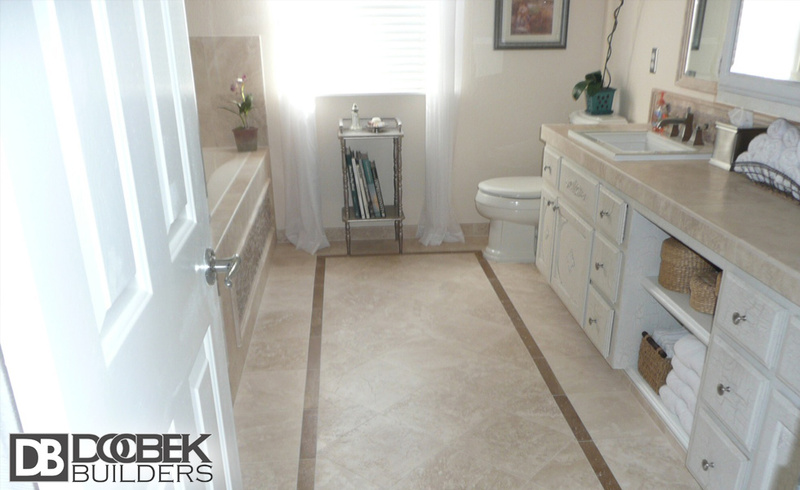 Bathroom remodeling can be a very exciting project once you are able to plan it accordingly. 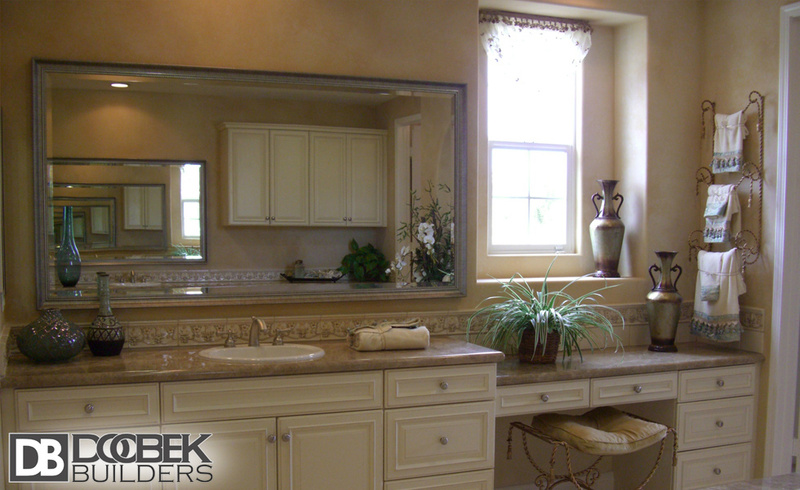 In order to attain a successful remodeling project, you must consider consulting experts on how you can make the necessary adjustments and how to incorporate suitable new designs for your bathroom. 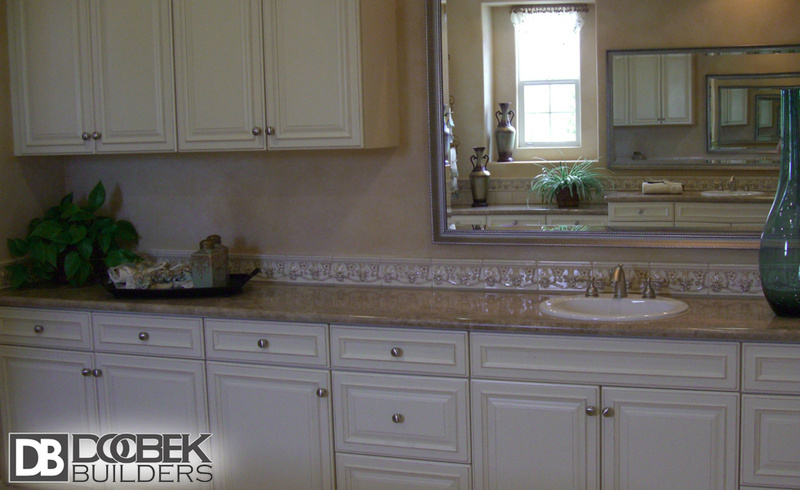 You can hire a bathroom remodeling contractor to make the job easier, more effective, and more efficient. 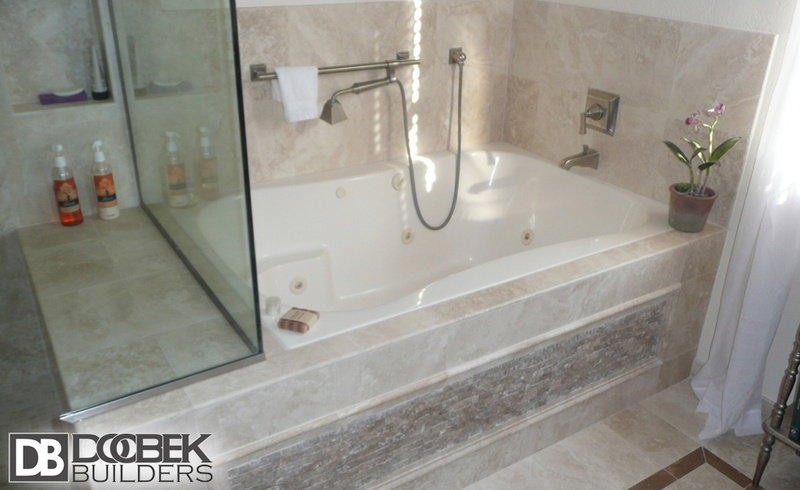 At Doobek, we can help you in providing blueprints and expert opinions based on your own preferences, desires, space available in your bathroom and other resources needed relative to this project. We will be in-charge of laying out the plan, obtaining the building permits, and accomplishing all the tasks related to the remodeling project. 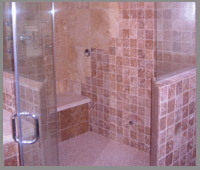 We will also provide a complimentary bathroom remodeling estimate and cost for you to be able to budget accordingly. In addition, we will be the ones to implement the project from start until project completion. 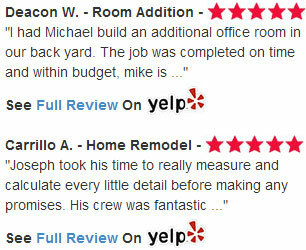 In short, we will make your dream bathroom a reality! To give you some examples that you may discuss and consult with your selected foreman, below are some of the trends and tips that you can consider in your bathroom remodeling project. We will discuss which of the items below can work within your budget and which will fit the current layout of your bathroom. 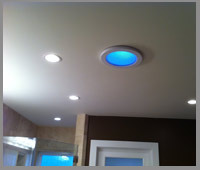 The master bathroom can now be changed and appear like a sanctuary by adjusting the lighting. Your bathroom can be brighter and can also use the sun’s rays as your natural light during daytime. This can be done by adding more windows in your bathroom. You can also do star gazing at night while bathing. This can help you save up on electricity bills. 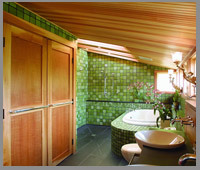 You can also use products and materials that are considered “green” for the remodeling of your bathroom. 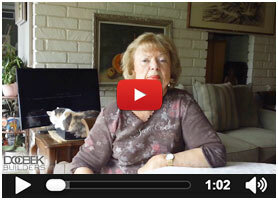 These materials are not only helpful for the environment but are also healthy for you. These products can function well and are chemical free. They can also lower your utility bills and can help you save more money. You can ask your hired contractor on his suggestion on how you can make your bathroom a “greener” one. There must be enough storage in your bathroom. 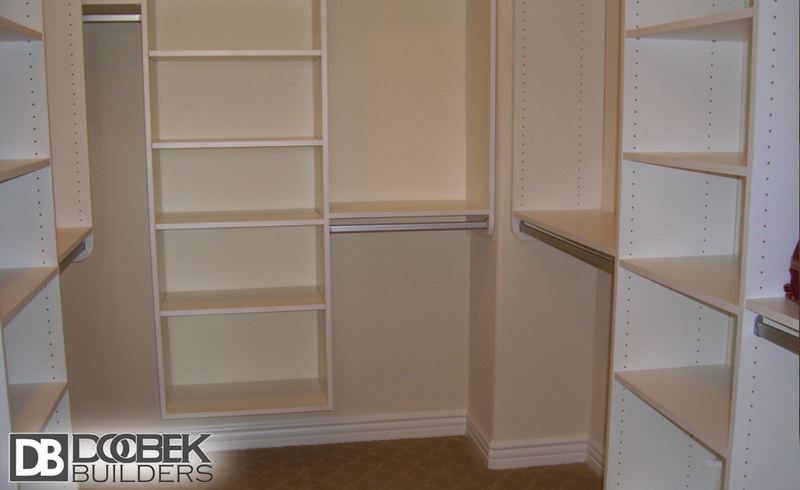 A vertical type of storage is highly recommended since this can help in saving up more space. Small drawers with dividers will work best. This can help you store various small items in the drawers thus, making your bathroom appear less cluttered. 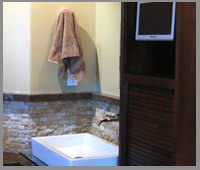 You can add more fun while relaxing in your bathroom by adding a flat screen inside your lovely area. This can give you a chance to watch your favorite movie while sitting in your tub. There are flat screens nowadays that are placed behind a mirror and you can only see it once you turnit on. This is another way of enjoying your favorite movie while pampering yourself in your tub. You can now end your complaints about the cold floor tiles and start having your own heated floor. 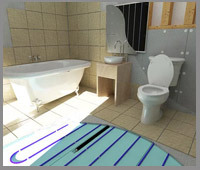 Heated floors are those with mesh under the tiles, which is connected to a thermostat set on the wall. 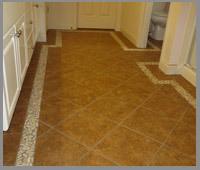 Glazed tiles and linoleum are now considered obsolete nowadays. Instead of using the traditional glazed tiles, there are wide varieties of porcelain tiles, glass tiles, and stone tiles that you can choose from. These types of tiles are warmer too. It is important to stick with the natural tones or colors of your tiles such as light browns, cool greens, and clear glass colors. 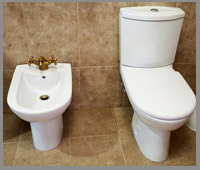 One of the trends nowadays with Bathroom Remodeling is the privatization of the master toilet. This is where you can have your own private room for your toilet or at least a wall that can make it feel private. Having large, airy showers can make you feel like you are actually in a spa. 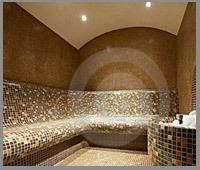 This is a huge trend nowadays and now, it is possible to bring the spa feeling right into your own home. 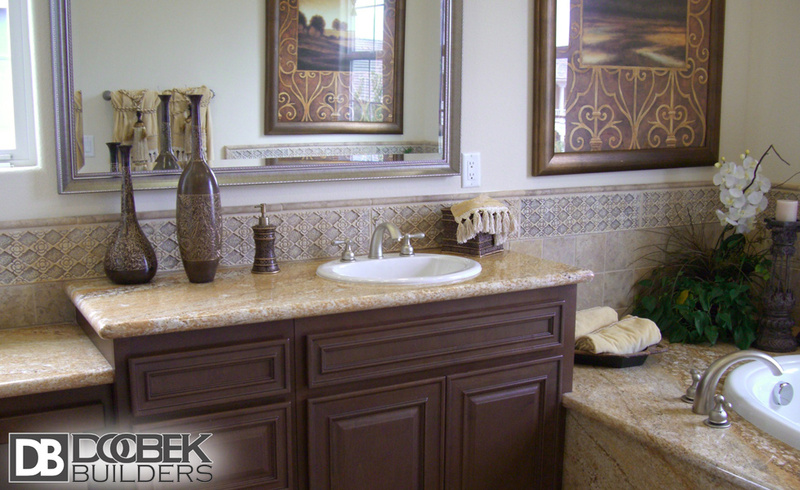 You have to be critical enough in making decisions for the remodeling of your bathroom. You have to choose the right combination from the colors, tiles, lighting, furniture and fixtures, other special features and effects based on your own needs and preferences while considering the budget that you have. 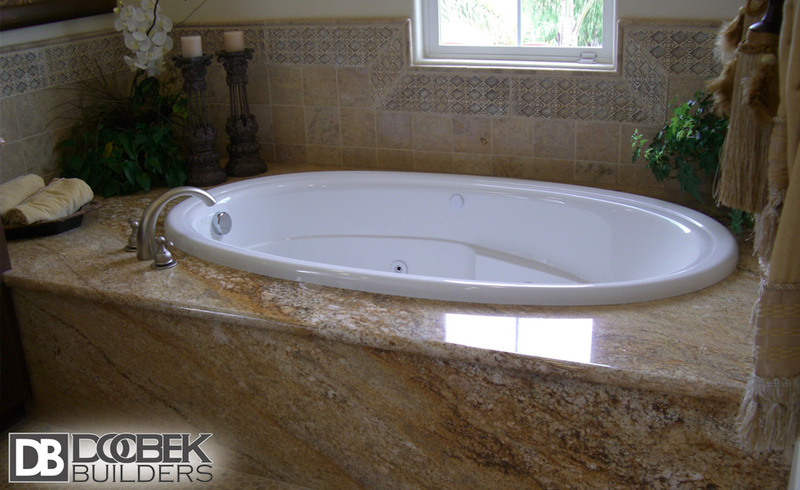 Your bathroom must serve its purpose – to make you feel more relaxed and comfortable as you bring your own spa at home. And it’s definitely worth the time and money to seek for advice from experts and let them handle the leg work in remodeling your bathroom. It is now possible to have your dream bathroom as long as you know where to find the best bathroom remodeling contractors in your place. The best contractor can provide what suits you best relative to your needs, preferences, and desires while considering the value for your money. 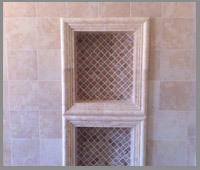 You can find and hire the best in bathroom remodeling Los Angeles. The best bathroom remodeling design is now on your own hands, you just need to choose the best contractor among the rest.Go and get the best bathroom ever! Because you simply deserve the best! Complete Bath Remodel - Elaine S.
Complete Bath Remodel - Anna B. Mention or print and show this voucher to your project manager to receive a complimentary 3D design for any home addition, complete kitchen and or bathroom remodeling project. Please call for more details.